It's fall and there's a slight chill in the air. 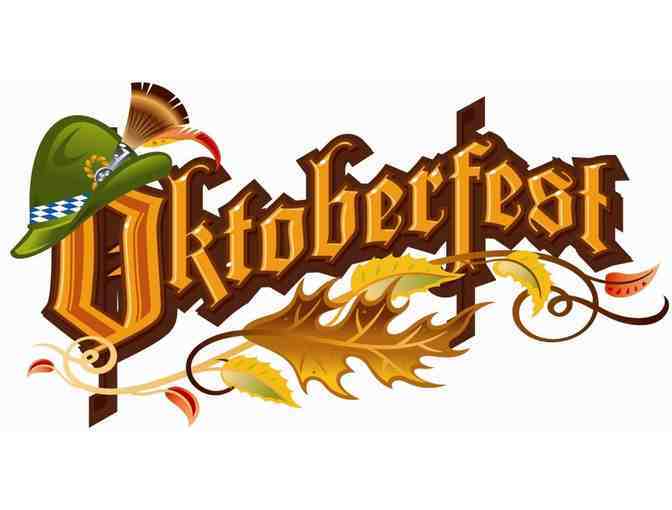 Grab a stein and join us for Oktoberfest - Camino a Los Cerros style! A little polka, a little beer, a brat or two and lots of good cheer!